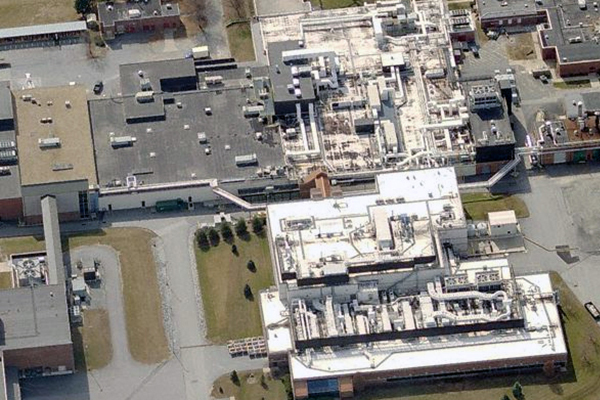 Multiple projects on the campus of a biopharma corporation involved with flu vaccine development. 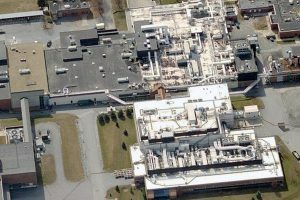 Work included phased renovations of research laboratory, aseptic clinic filing suite renovations, development virus lab renovation, killed virus filling lab, and BSL-3 lab. Multiple cleanrooms (Grade A to Grade D) were designed, and the project requirements included conformance with FDA, ISO, and MCA standards.